How would your life change if you consistently took home $50K or more per year (with no limit) as a full time real estate agent? Are you talented, skilled and success oriented? 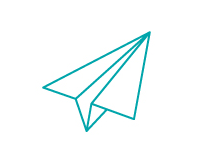 Do you want to take your career to new heights by making dreams come true for our clients? If so, put your business on the 'Fast Track' with our turn-key business solution and change your life! To apply to join Jon Putt Real Estate Group, please follow the first 3 steps below carefully and completely. Please read the description to the right and determine if you are a good fit for our team. You will learn from this process that we are not simply trying to fill an empty desk, but it is an example of our relentless pursuit of highly skilled and talented individuals that are a natural fit with our core values and beliefs. Compete the form on this page with accurate contact information. Feel free to submit any questions you might have. Upload and submit your resume with a cover letter in the form on this page. 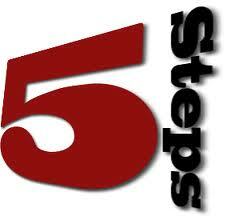 After you complete these first 3 steps, we'll be in contact with the next step in the interview process. ALL inquiries, emails and resumes are completely CONFIDENTIAL. Jon Putt Real Estate Group is in need of 2-3 Humble, Smart, Hard Working - Go Getting, Never Problems - Only Solutions, Glass Is ALWAYS Half Full (or overflowing) professional sales people to come on board with our team and take advantage of our exceptional lead generation, conversion and business management systems to serve our current overflow of qualified leads. You'll not only make more, but more importantly, you'll KEEP more of your money which will give you and your family the quality of life that you've dreamed of. 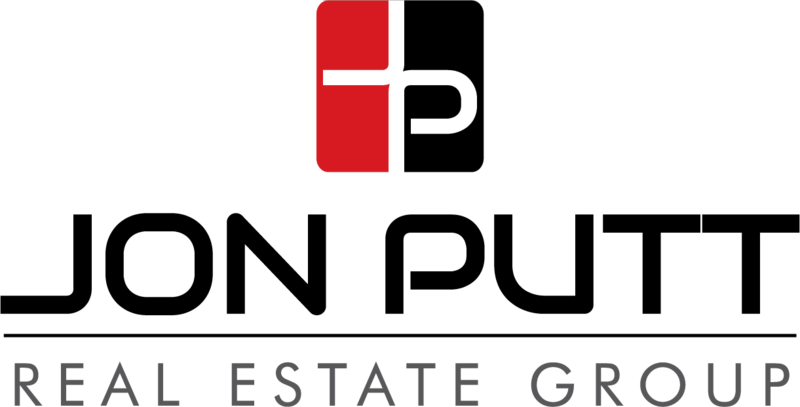 We are Jon Putt Real Estate Group, but we aren’t just a real estate company. We are a movement with a vision of reinventing the world of buying and selling homes in our local market by providing solutions that enhance our client’s experience. We increase their quality of life by delivering the most rewarding outcome while making their experience simple, stress-free, and enjoyable. To overcome the shortcomings in our industry, we have created a client-centered experience through the use of our specialized team, proven processes and innovative technology ensuring that our clients have a genuine advocate looking out for their best interests. Our work matters because home matters. Home is the place where our clients grow families, make memories, empty the nest and secure long-term financial stability for themselves and their children. It’s where they live LIFE and it’s how we invest in something much larger than ourselves. We accomplish this as a team of professionals, each specializing in a specific part of the home buying and selling process. Our Expert Administrative staff handles the paperwork and details from contract to close which will free you to focus on the pre-qualified leads that we provide for you. We provide all of the advertising, support staff, latest technology and weekly coaching to ensure you are positioned to succeed and get to keep more money in the process. Compare this to the antiquated traditional brokerage model where agents work alone and fail at a rate of 95% in the first 5 years. It's no wonder why the "Team Concept" is the direction the real estate industry is rapidly moving. Our lead generation systems create constant requests from buyer prospects every day. We’ve developed a succinct method of follow up and nurture allowing you to systematically create client relationships and the subsequent sales that follow. You’ll receive ongoing training not only from me, but from some of the most sought after trainers in the industry. Beyond your professional dues to obtain and maintain an active real estate license, you’ll have none of the expensive fees typical of more traditional real estate brokerages. You’ll enjoy NO OFFICE JUNK FEES, NO PRINTING FEES, NO DESK FEES, NO TECHNOLOGY FEES, NO REQUIRED MARKETING FEES…NOTHING! We’ll supply you with fully equipped office space and everything you need to conduct business at a high rate of success. As Team Leader, I bear all the cost of marketing, advertising, lead generation and contract processing. We deploy the most cutting edge technology available that you’ll take advantage of to convert your leads and serve your clients starting on Day 1. Instead of trying to be a professional juggler or plate spinner managing all the many variables of your real estate business alone, you’ll work with other members of our team which will enable you to focus solely on your task. We’ll drastically reduce your administrative tasks to get you focused on the tasks that make you more money – Prospecting, Lead Follow Up, New Buyer Consultations, Showing Homes, Writing Offers and Attending Closings (aka: Cashing Commission Checks!). We’ll handle almost all of the administrative duties, the marketing, all the closing coordination and much more. You’ll have laser focus on selling homes and making more money. Cutting edge technology tools, buyer packet and presentations and the training to go with them will be given to you so you can begin succeeding immediately. Our “30 Day Fast Start” and “90 Day Lift Off” training programs will ensure that you stay focused on the activities that will get you productive as quickly as possible. You must be a natural fit with the culture and values of our team. You must love and advocate for the good and joy of other people. You must be professional, positive and friendly. You must be serious about a full-time real estate career and have the commitment and self-discipline to benefit from this unique opportunity. You must have or be willing and able to obtain an active TN Real Estate license. WARNING! Jon Putt Real Estate Group isn't for everyone. We hold ourselves to a higher standard than most.  You will be expected to push yourself, to make your mark and to strengthen the values, behaviors and culture that are core to Jon Putt Real Estate Group’ s success. Take this into consideration when you submit your application.